All this month, we have been talking about the what — measuring the metrics — so how we measure if it is working? Your profit margin is included in this, but how well do you understand the numbers? Personally, I did well in Math in school so I kind of enjoy the numbers, but there are some terms and things that can get mixed up. But not everyone can understand the numbers, so I am going to help you figure that out today. It is easier than you think. 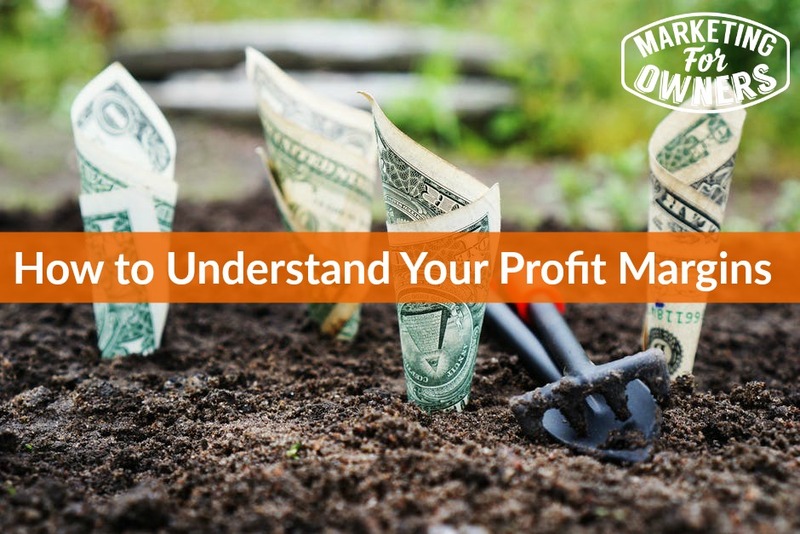 There are two things that many business owners get mixed up — profit margins and markup.Very simply profit margin is in relation to the selling price. Whereas the markup is in relation to the buying price — the price you bought it for. These can be mixed up. A friend of mine who has a very sizeable business almost messed up by looking at the wrong numbers. They lost a fairly large amount of money because they were basing everything around the wrong numbers. For example — If you buy something for 100 pounds, you sell it for 200 pounds. You have made 100 pounds profit. In relation, to the selling price, you made 50% profit margin. Does that make sense? But if we take that profit in relation to the cost price or the buying price, your markup was 100%. Do you see that? You need to know which is which. So when someone talks to you about profit margin or markup, you need to know the difference betwee the two. Today is Monday and that means it is time for a book for the week. 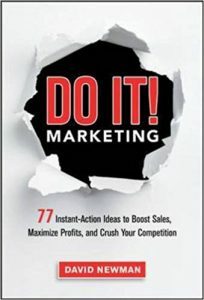 Today I am recommending Do It Marketing by David Newman. This book is full of great tips to help you market your business. If you cannot find something in here, then there must be something wrong with you! Just kidding — but seriously — go check it out and see what you think. Tomorrow I will be back with another tip and then Wednesday is our expert interview series.